We, as Catholics, share the delight of couples who announce their intention to marry and we warmly congratulate them. We advocate for, educate and support marriage at all life stages. 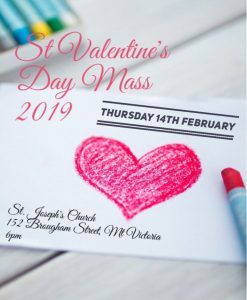 If you are interested in marriage preparation please email marriage@wn.catholic.org.nz or phone 04 496 1719 to register on a program. Let us know how the Archdiocesan Marriage Ministries can best support your community. The Lazarus Experience – a weekend retreat based on Catholic teaching and designed to heal those suffering from a marriage break up. The Lazarus Experience offers gentle support, comfort and healing for coping with grief after marriage breakdown. Tribunal of the Catholic Church – The main work of the Church’s Tribunal (a word meaning a “Court”) is to assist with the pastoral care of divorced and remarried persons seeking to have their marriage recognised in the Church, divorced persons seeking to remarry, and divorced persons seeking clarification of their standing in the Church.